The DMT Produktentwicklung is headed by a three-man management team. 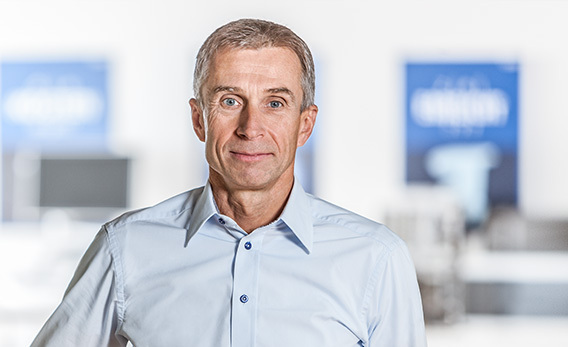 Jürgen Haeberle is one of the founders and therefore a part of the team since 1994, whereas Martin Hagg and Steffen Bauer joined the general management in 2015. 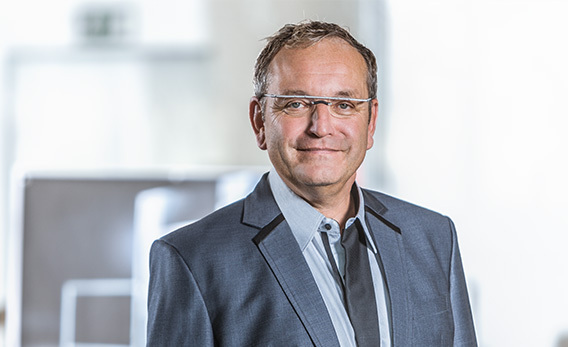 Jürgen Haeberle has been Managing Director and shareholder of DMT GmbH for twenty years. Along with Siegfried Kopp and Tim Schwegler, he has built up and managed the company. In the new management team, together with Martin Hagg and Steffen Bauer, he will successfully design and shape the future of DMT. The potentials of the medical market are to be fully exploited. Therefore multipliers are at work, and are a part of the company’s profitability. These prerequisites shall make DMT and its employees continue to grow, and ensure its financial independence. After over 26 years at Erbe Elektromedizin GmbH, with 18 of those years as Head Development, Martin Hagg decided to look for a new professional challenge with the objective of being entrepreneurially active. He sees the scope of activities at DMTpe and the potential for further growth to present the ideal prerequisites for contributing successfully with his technical and strategic expertise and help to positively shape the company’s future. 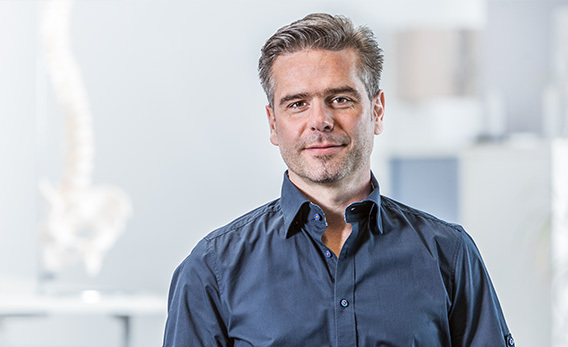 Steffen Bauer has been at DMTpe for over 15 years and is responsible for the core area of the company: Engineering including Project Management. Since 2007 he has complemented the previous owners in the Management Team to advance the strategy and focus on medical technology. Since he will now be more entrepreneurially active as well, he is delighted to switch over to the company general management, where he will also be responsible for Financial Accounting & Controlling. Mr. Bauer was able to learn the development service business at DMT from the bottom up, and knows the needs of the customers. He appreciates the interesting and broad range of development projects in mechanics for the customers of DMT from the medical and analytical measurement technology and life science sectors.